I am absolutely thrilled with how the piece turned out...read the full story @here. I think your entertaining style can say a lot about you as a person. But your bar style...well to me it's a direct reflection on how cool you are, or at least how cool you think you are. So, let your freak flag fly in my opinion! 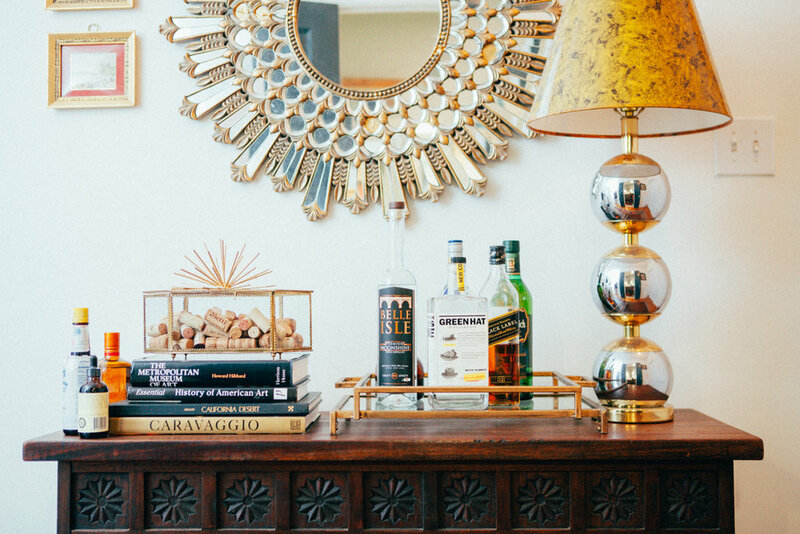 Put the best you have to offer of yourself on your bar cart...put it all out on the table...learn how to serve a stiff drink...and life is pretty easy after that, right?